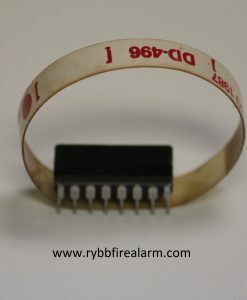 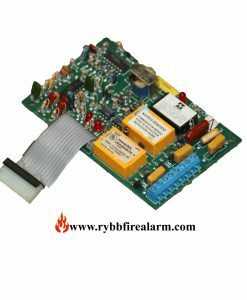 Napco DD6000 Fire Alarm Communicator Module. 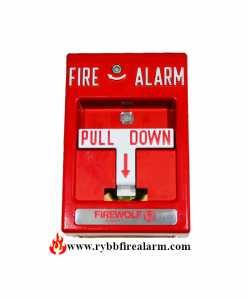 NAPCO FIREWOLF FWC-FSLC-PULL ADDRESSABLE MANUAL PULL STATION. 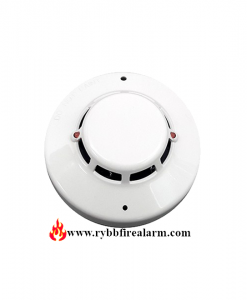 NAPCO FIREWOLF FWC-FSLC-SMK ANALOG PHOTOELECTRIC SMOKE DETECTOR. 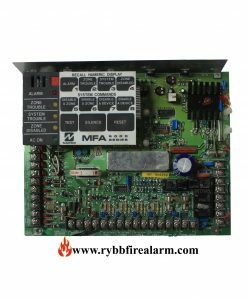 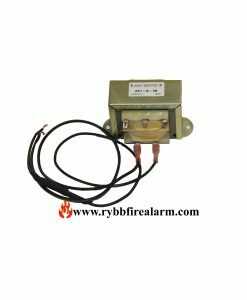 Transformer for Napco MFA6024 Fire alarm control panel.